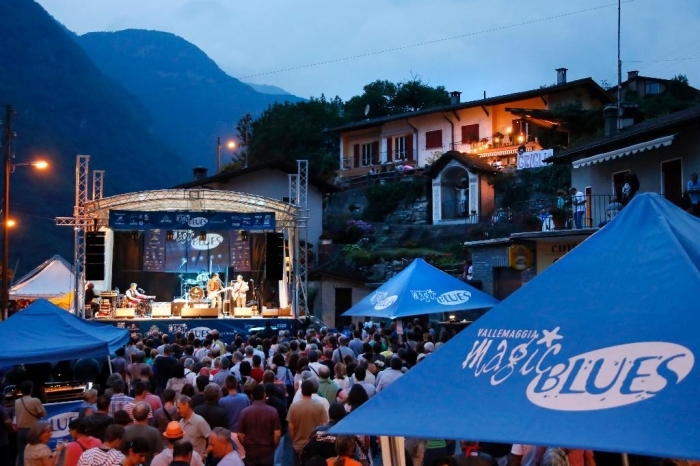 This little big open air festival presents a series of blues music concerts featuring both national and international bands in the most suggestive squares of Vallemaggia. Thanks to the original concept which married quality music and stunning locations, this ‘itinerant’ festival has found itself a secure place among the most important music events in the region. © Copyright Hotel Millennium 2015. All Rights Reserved.